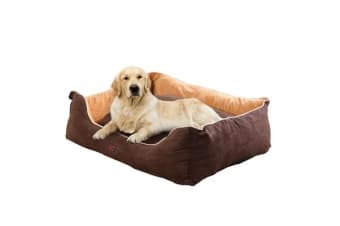 Get your buddy a quality and comfortable bed! Being waterproof and washable, the gift for your pets is soft and durable. Just simply chuck into a washing machine whenever you do a washing. Suits any small to large sized pets, allow dogs to stretch, sleep or curl up with comfort. They would definitely love it! 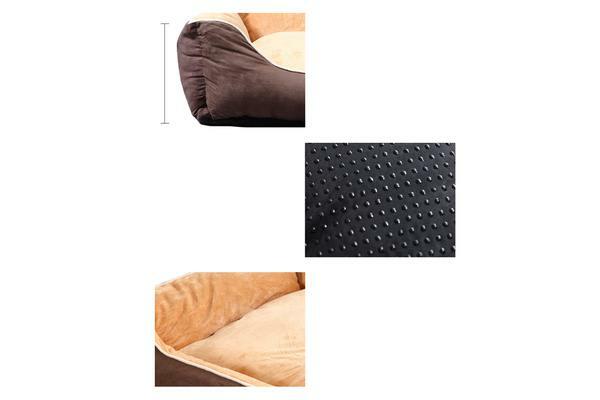 Treat your pets with this luxurious pet bed now. 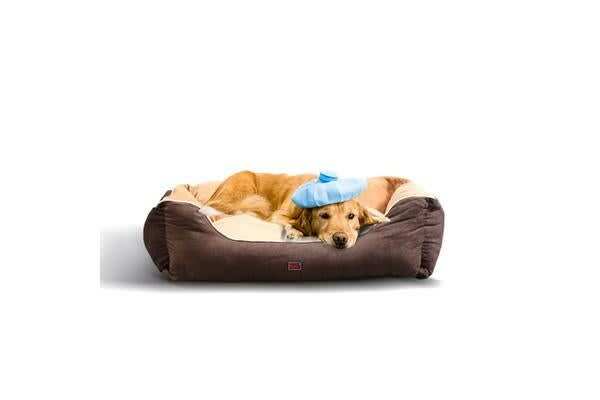 Super soft sleep bed provides your pet the supportive pressure-relieving comfort they deserve for a restful sleep. Popular cuddler design encases the sleep surface with pillow-like walls offering a sense of security and enhanced comfort.